Brexit - What now for pharma? View our exclusive debate on what Brexit means for pharma and UK healthcare. The pharmaceutical industry is one of the largest contributing industries to the UK’s balance of trade, and the UK National Health Service (NHS) is the fifth largest employer in the world. Although the process of exit for the UK from the EU has now to be triggered by invoking article 50, the post-Brexit calendar is a firestorm of uncertainty. The uncertainty could potentially have a chilling effect on global pharma investment in the UK, but are the issues that will impact Pharma – a jewel in the crown of UKPLC – being heard in Westminster – and Brussels? What does the Brexit scenario mean for global pharma? 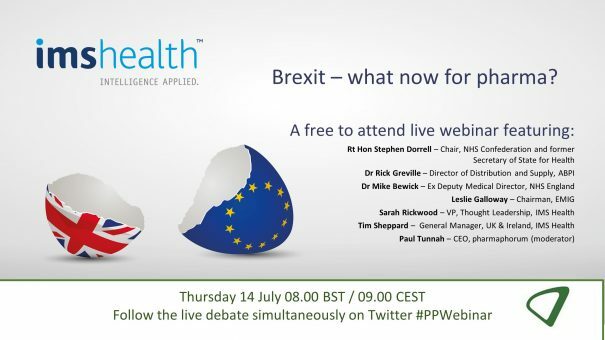 Originally broadcast live on Thursday 14th July – this debate is now available as an on-demand resource, delivering exclusive insights from key thought leaders on the implications of Brexit which will help you to identify the scenarios and key issues which will affect you and support your post-referendum strategic plan through 2017. To view the on-demand video, please click here, or on the button above/below. Rt Hon. Stephen Dorrell, has been Chairman of NHS Confederation since October 2015. He is now also Chairman of LaingBuisson. Stephen was a Conservative Member of Parliament from 1979 to 2015 and during that time his roles included Minister in the Treasury, Secretary of State at the Department of National Heritage and Secretary of State for Health. He became the first elected Chair of the Health Select Committee in 2010. He served as Co-chairman of the Conservative Party Public Service Policy Review. Stephen is graduate of Oxford University. Leslie built a successful career over 40 years in senior management roles in both the pharmaceutical and medical device industries, culminating in the successful turnaround of a pharmaceutical business. 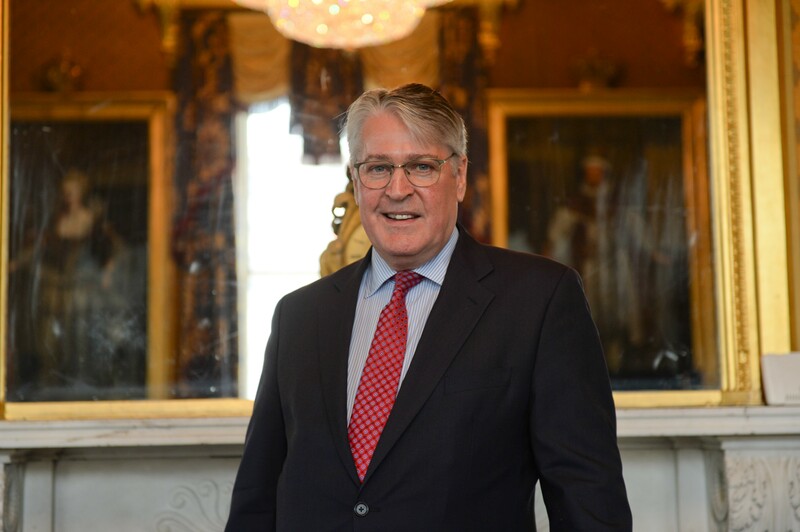 He was elected EMIG Chairman in 2005 and has been instrumental in the metamorphosis of EMIG from being a business/networking group to the influential trade association it is today. In 2005, EMIG began with 17 Member Companies and today, has 250+, of which, 90% choose to be represented only by EMIG. Consequently, EMIG represents 40%-50% of UK branded medicines. In July 2014, Leslie was elected VP, European Confederation of Pharmaceutical Entrepreneurs (EUCOPE). He was Vice Chairman of the NICE Project Development Group for Local Formularies Good Practice Guidance, a member of the NICE Medicines Optimisation Guidance Development Group and was recently appointed as an Expert Adviser to the NICE Centre for Clinical Practice. He is currently a member of the Accelerated Access Reference Group and was a member of the Cancer Drugs Fund Working Group. Mike Bewick is an experienced clinician, having worked in both acute and primary care, and was a Principal in Cumbria for over 20 years. He was previously Deputy Medical Director for NHS England with a special interest in revalidation and specialised commissioning. Mike initially trained in medical oncology, then became a GP, before taking the senior role with NHS England. As medical director of Cumbria Primary Care Trust he led an integrated care model that was based on that of the California based innovator Kaiser Permanente. Dr Richard Greville is an ABPI Director with Senior Leadership Team responsibility for Wales and the Distribution & Supply Chain. He was initially appointed to the post of Director of ABPI Cymru Wales in May 2003 after serving an apprenticeship of 15 years in a wide range of roles within the pharmaceutical industry. He combines this role with responsibility for International Affairs, representing the ABPI strategically at both the European Federation of Pharmaceutical Industries and Associations (EFPIA) and the International Federation of Pharmaceutical Manufacturers and Associations (IFPMA). Richard holds a Board position on the National Research Network for Life Sciences and Health (Wales). 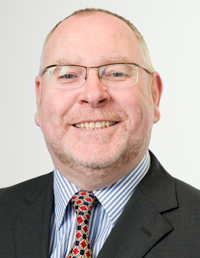 He is also a member of the Welsh Governments Division for Social Care and Health Research (DSCHR) Stakeholder Strategy Group and the Advisory Boards of the Diabetes Diploma at the University of South Wales and the Wales Cancer Bank. 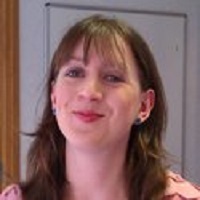 Sarah Rickwood has 20 years’ experience as a consultant to the pharmaceutical industry, having worked in Accenture’s pharmaceutical strategy practice prior to joining IMS Management Consulting. 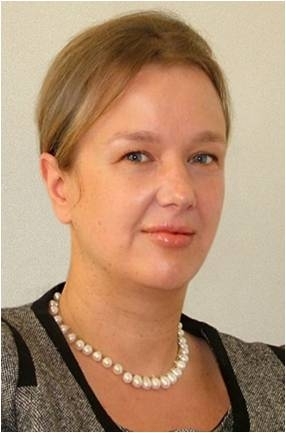 She has an extremely wide experience of international pharmaceutical industry issues, having worked most of the world’s leading pharmaceutical companies on issues in the US, Europe, Japan, and leading emerging markets. In her time with IMS, Sarah has played a key role in developing the Launch Excellence Thought Leadership and IMS’s Launch Excellence thought leadership studies and Launch Readiness offerings which provide IMS pharmaceutical clients with comprehensive and critical guidance during the crucial pre-launch and launch periods for their key brands. In this capacity she has advised companies on the launch of current and potential blockbusters in many therapy areas and countries. As the Director of Thought Leadership for the European Business Units, Sarah manages a highly productive team that delivers over 100 client presentations a year, and develops new thought leadership on critical topics such as launch, biosimilars, commercial analytics, healthcare system changes, blockbusters, the top 10 company of the future and uptake and access of innovative medicines. Sarah holds a degree in biochemistry from Oxford University. Tim Sheppard is General Manager of IMS Health, one of the world’s largest Healthcare data companies, in the UK alone processing over 1.4 billion annual patient transactions. IMS Health is focused on supporting Pharmaceutical and Health organizations with real world evidence, market insights and research. Prior to IMS Health, Tim led Unipart’s Healthcare practice working with hospitals to make process improvements and efficiencies by empowering clinical teams. Tim has also held a number of senior roles within the information technology industry with a focus on healthcare. At Dell, he ran the Public Sector team, responsible for a large healthcare practice and significant education and local government businesses. Tim joined Dell as part of its acquisition of Perot Systems in 2010 – at the time the world’s largest healthcare technology services company – where he led the UK and European healthcare teams. In his early career, he worked in humanitarian and consultancy roles in Greece, Bosnia, Croatia, Hungary, Kenya and Rwanda. Paul Tunnah is CEO and Founder of pharmaphorum media, which facilitates productive engagement for pharma, bringing healthcare together to drive medical innovation. It combines industry-leading content and social media engagement services with the globally recognised news, information and insight portal pharmaphorum.com, working with pharmaceutical companies, service providers and broader healthcare organisations to help communicate their thought leadership and connect them with relevant stakeholders. * When you click to register for this webinar you will be taken to a website run by BrightTalk who host the webinar and gather your registration data. This data may then be passed to pharmaphorum media limited, and in turn passed to the company(ies) we are partnering with to bring you the webinar. This data may be used by us and them for occasional marketing purposes. It will not be shared with any further third parties. By clicking to register for this webinar you give consent for any data you provide to be used in this way. If at any point you no longer wish to be contacted based on the information you provide during the registration for this webinar, please send an email to info@pharmaphorum.com requesting that your information is deleted in accordance with the General Data Protection Regulation.